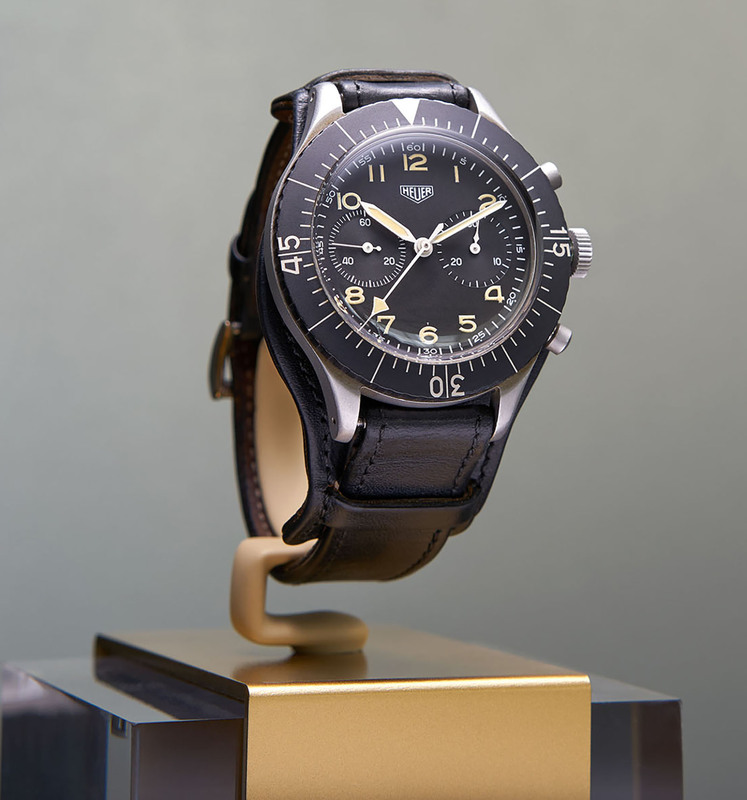 From Miami to Paris to Tokyo, ten TAG Heuer boutiques around the world have just debuted their very own Globetrotter Exhibitions, which take place from September 16 to 30. 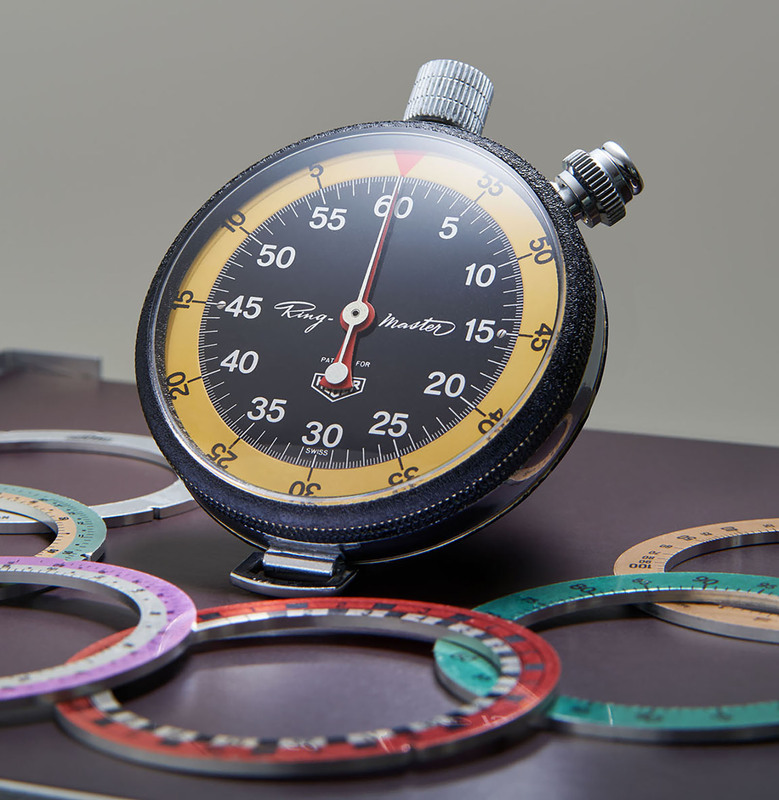 While all ten exhibitions feature vintage Heuer watches on loan from local collectors alongside watches from the company museum, each is dedicated to specific theme, ranging from military watches to motor racing. 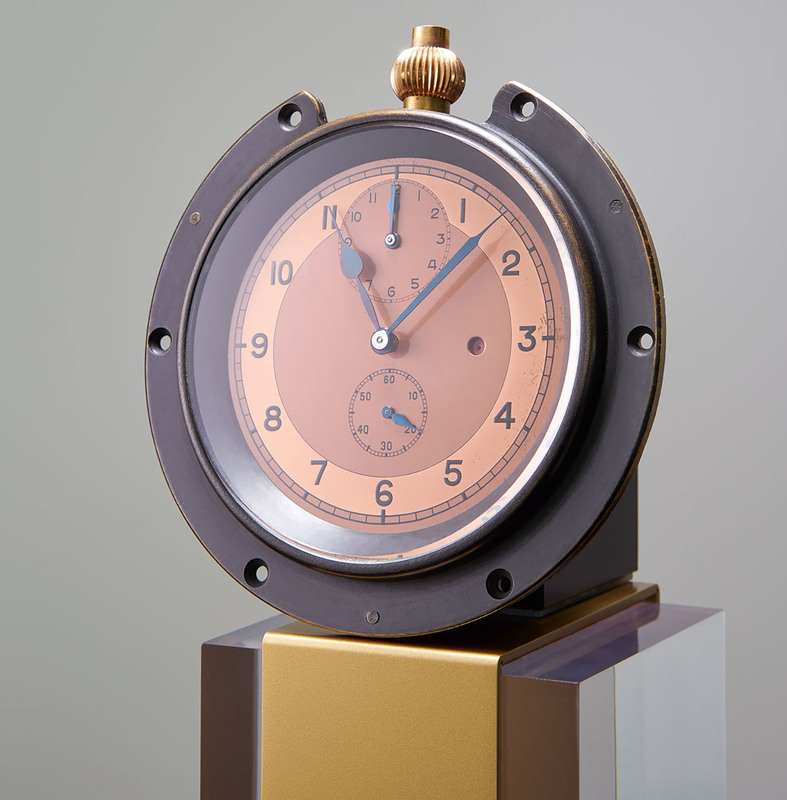 Cumulatively these ten exhibitions encompass almost the entirety of TAG Heuer’s history. 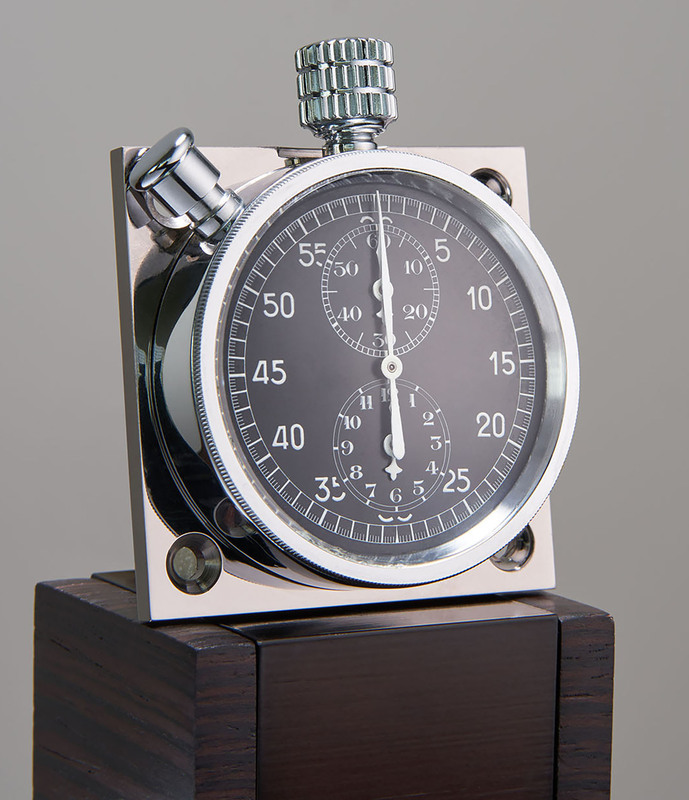 The Globetrotter Exhibitions are the latest salvo in Jean-Claude Biver’s campaign to reboot TAG Heuer. 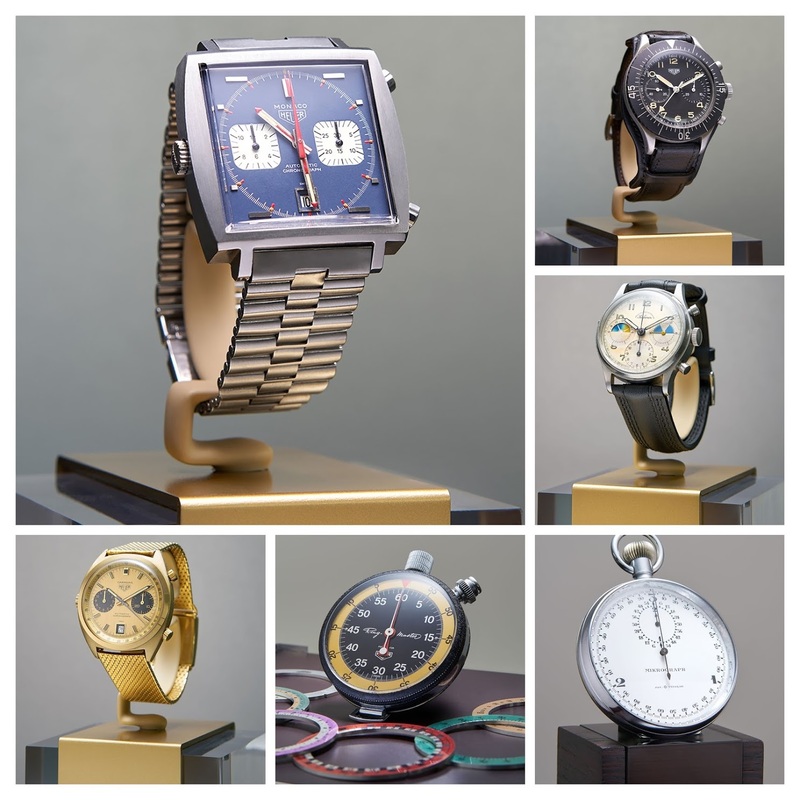 Apart from introducing bestselling watches and recruiting boldface names from pop culture as ambassadors, another crucial elment of Biver’s strategy reminding the world of the brand’s rich heritage. 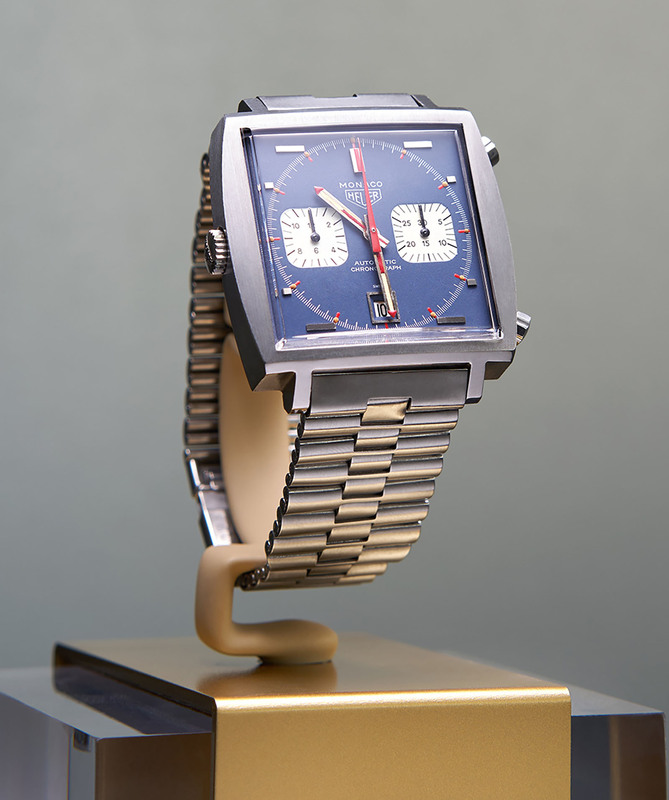 To that end he set up a restoration department and grew the TAG Heuer museum. 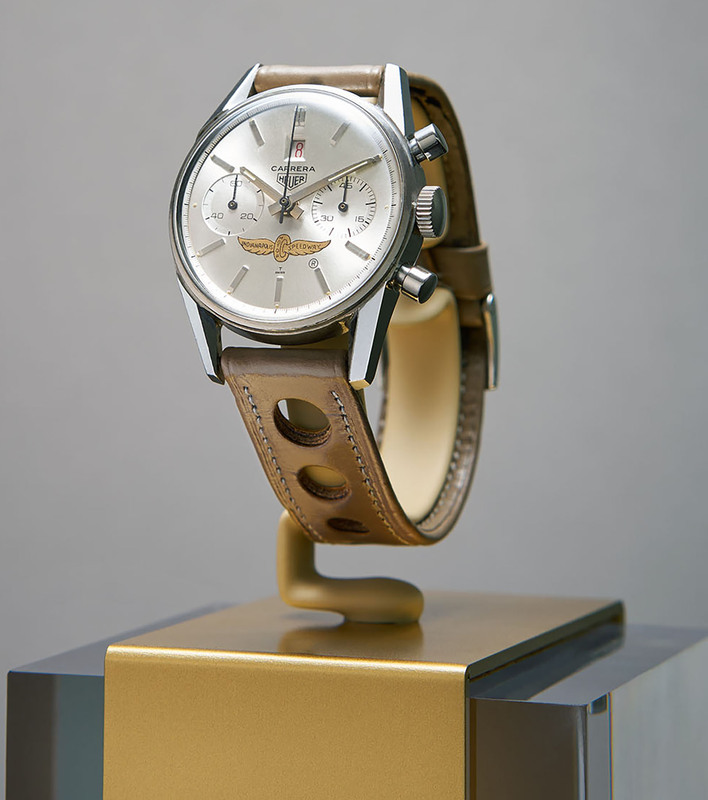 Already Biver’s efforts have boosted the value of vintage Heuer watches. 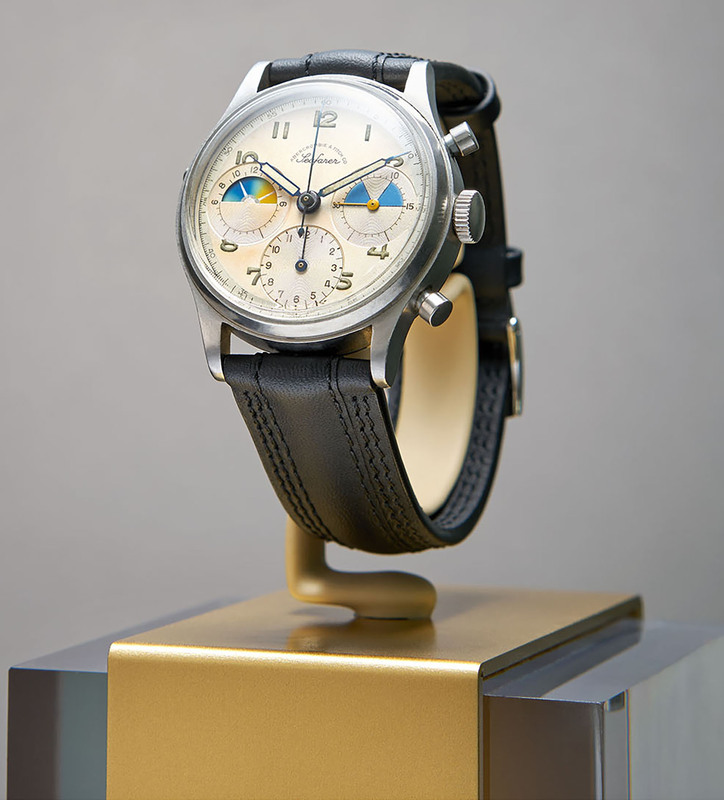 This was most palpable when a first-generation Autavia sold for a whopping US$125,000 at Christie’s New York sale in December. 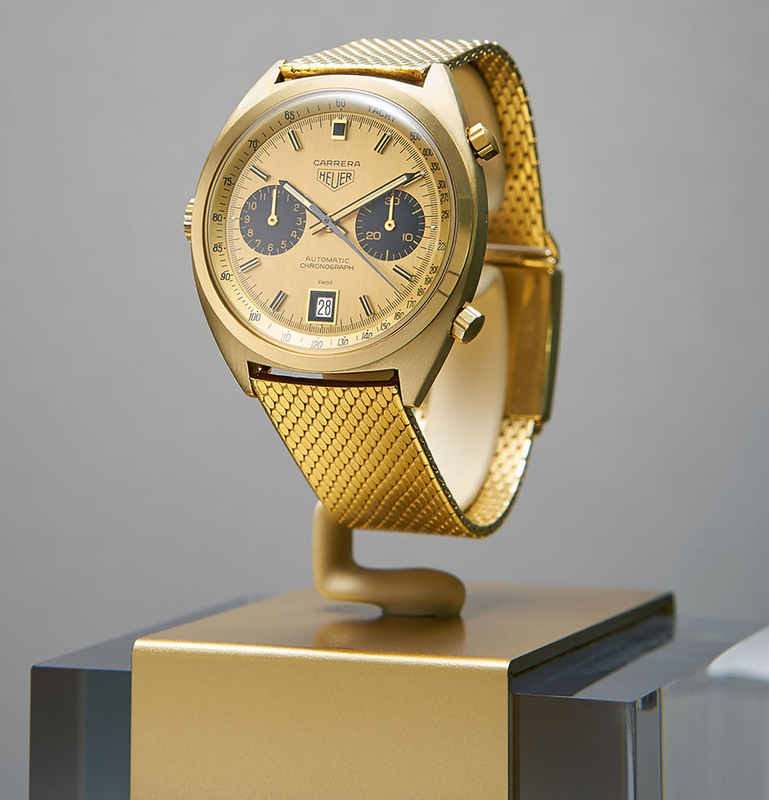 And come November this year, Phillips will hold an auction dedicated to vintage Heuer watches. 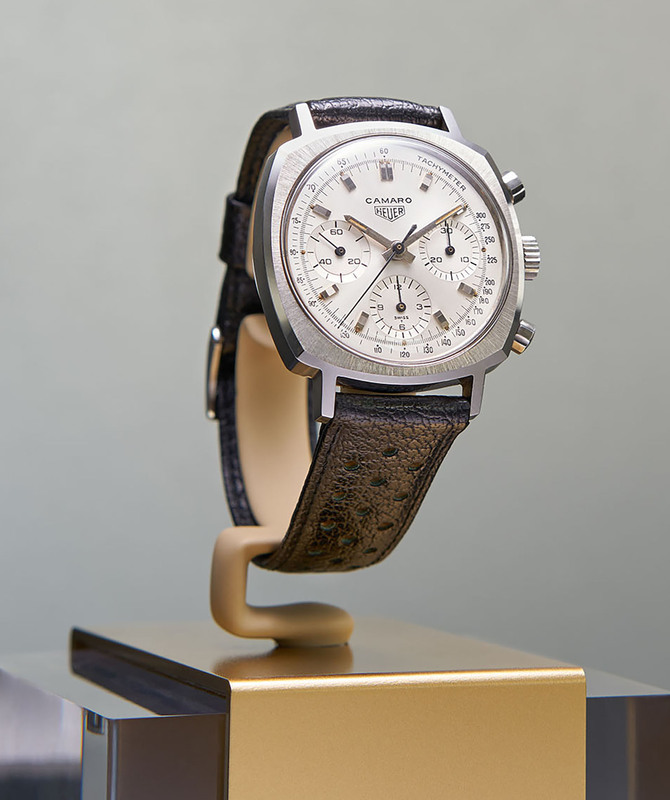 In some ways, the Globetrotter Exhibition is setting the stage for the November auction, which will probably see a record set for the most expensive Heuer ever. The Globetrotter Exhibitions take place simultaneously in each country, from September 16 to 30. Here’s a quick rundown of the location and theme of each exhibitions. 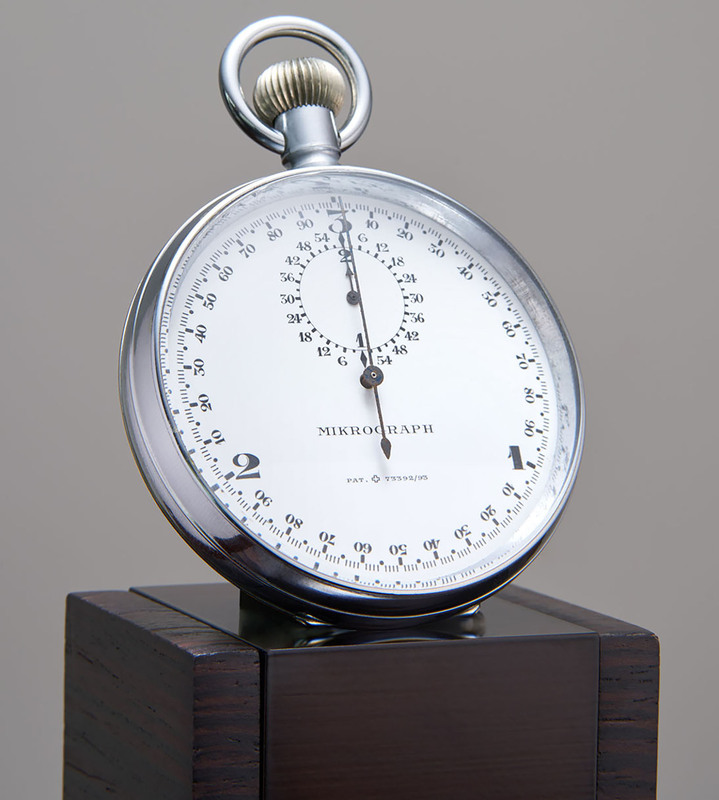 The Autavia, the first dashboard stopwatch used in race cars, c. 1933.